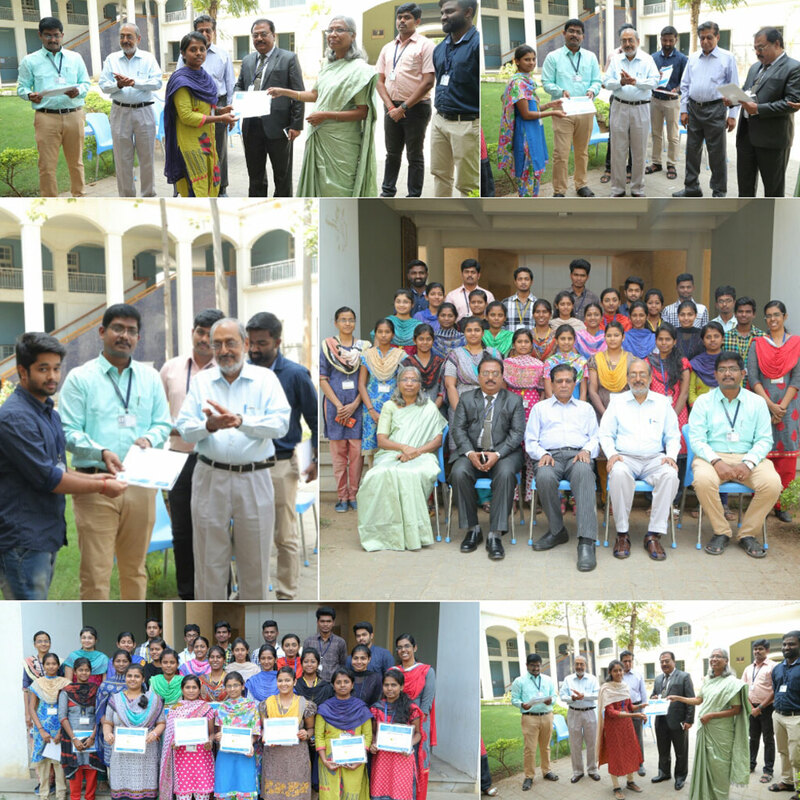 A training program on “Engineering application using LabVIEW and Clad certification” was provided by Mr. V. Esakki VI solutions, Bangalore on 3-12-2017 to 29-12-2017 at Department of ECE, Sona college of technology, Salem. After completion of the training program, 29 of our students from 3rd and 2nd year are qualified in CLAD certification examination. This entry was posted in Sona College on February 6, 2018 by admin.